Tomorrow night, the “Ring of Fire” episode will put Adalind to the test. 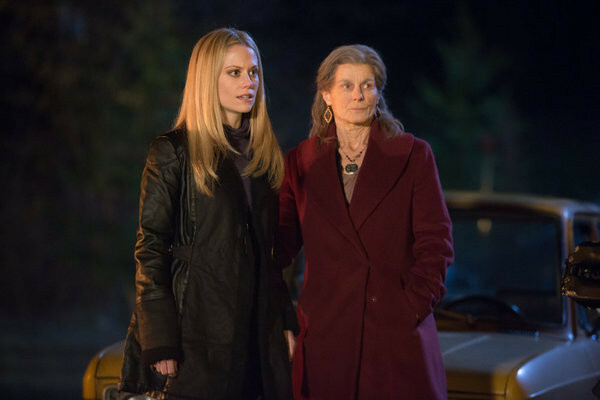 Adalind meets with a very important gypsy during the sneak peek released for this episode. She needs to meet with the woman because of the baby she is carrying. However, Adalind is unaware of the test she will have to endure for the woman to prove her baby is of royal blood. This entry was posted by Courtney on Thursday, April 18th, 2013 at 3:54 PM. 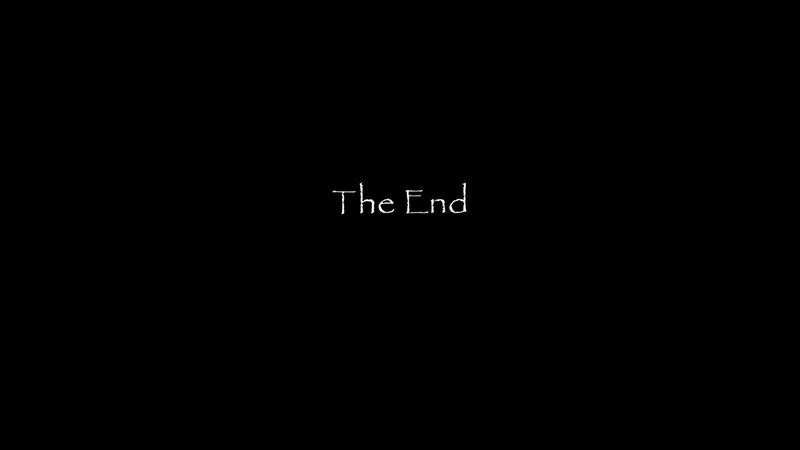 It is filed under Spoilers. You can follow any responses to this entry through the Comments Feed.